• Located in beautiful and vibrant St. Petersburg, Florida"
Addington Place at College Harbor’s bayside community offers the inspiration you desire, with all of the gracious amenities you deserve. Why Addington Place at College Harbor? Whether you want to perfect your golf game, take a continuing education class, relax on our expansive outdoor patio with a beautiful pool or stroll through the garden walking paths, our distinctive St. Petersburg community offers many opportunities for vibrant independent and assisted living as well as skilled nursing. Our friendly staff is ready to assist you 24 hours a day. 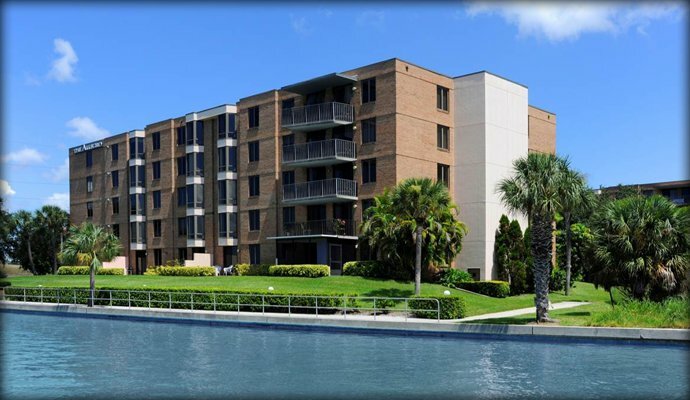 Take advantage of our unique location, directly next door to Eckerd College and the Academy of Senior Professionals. This community of lifelong learners offers the opportunity for “peer led intellectual stimulation, physical activities and social interaction”. Join classes at the college or become a member of the Academy and you can continue learning and enriching your life every day. Indulge yourself with inspired sea-side living at Addington Place. Visit Addington Place at College Harbor's website for more information and to schedule a tour.